Insulin Resistance/Diabetes: A Ketogenic Diet is designed to not produce an insulin response in the body, resulting in lower insulin levels in the blood, helping to control these diseases. As time goes on, however, staying in Ketosis can get more difficult than it was in the beginning. You still want to reap the benefits of being in Ketosis, but staying in it can get tough because your body adapts, you get busy, or you may even get bored. Sure, if you eat 100% perfectly and never, ever have anything go wrong or unplanned in your life. If you’re needing a little bit of help, Keto supplements can be a good avenue to explore. That sounds really good, doesn’t it? Those claims are just false. Let me say it again: That is a lie. 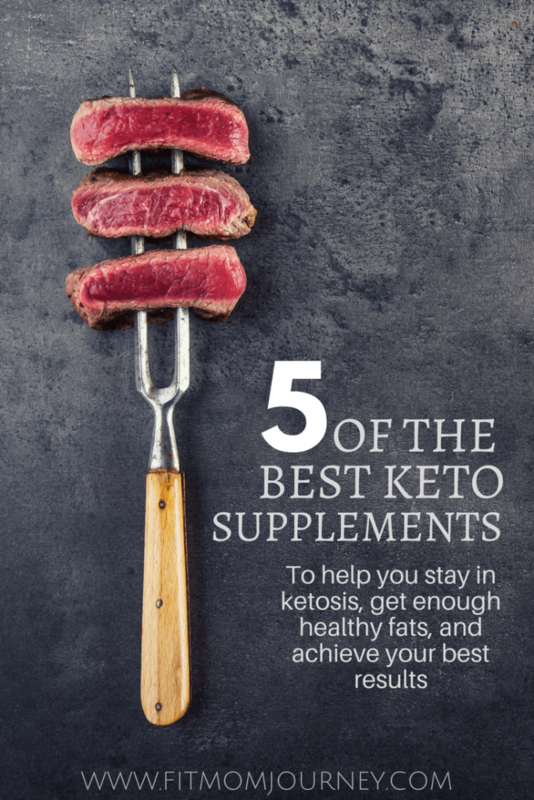 Ketogenic supplements only work if you’re sticking to a ketogenic diet, including eating lots of healthy fats, consuming enough protein, keeping your carbs low, and tracking your macros when you plateau. This is all standard to a Ketogenic Diet, as you will read in my post Keto 101. 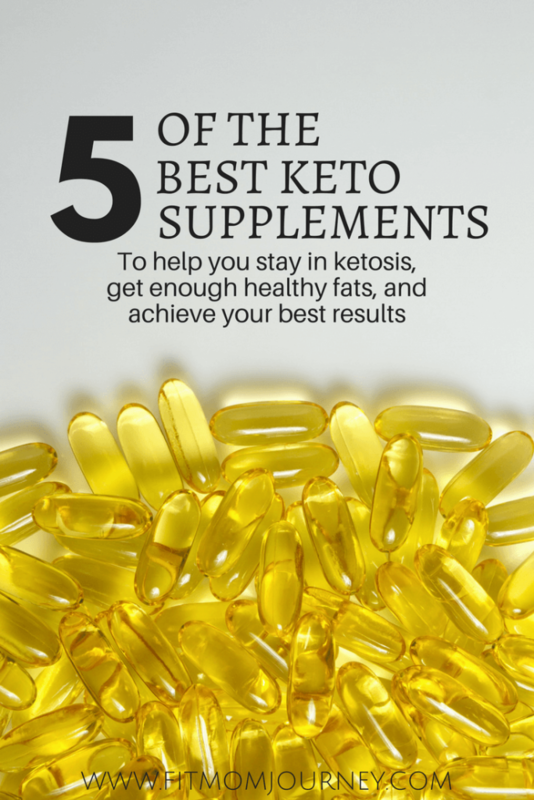 Just like any other supplement, the best Ketogenic supplements are designed to meet your body’s needs. For example, your body needs a steady supply of healthy fats to fuel it. And while you can definitely eat enough healthy fats through your diet, consistently eating enough fats can be really hard. Whether you forgot to shop, your avocados went bad, or you just had a day where cooking wasn't an option, life doesn't always go perfectly. I know I’ve struggled with this personally. I eat really well during the week, but on the weekends I tend to eat out more. I always make sure to stick with a Ketogenic foods, but the fats I eat are often not as healthy coming from restaurants as they are coming from my own home. 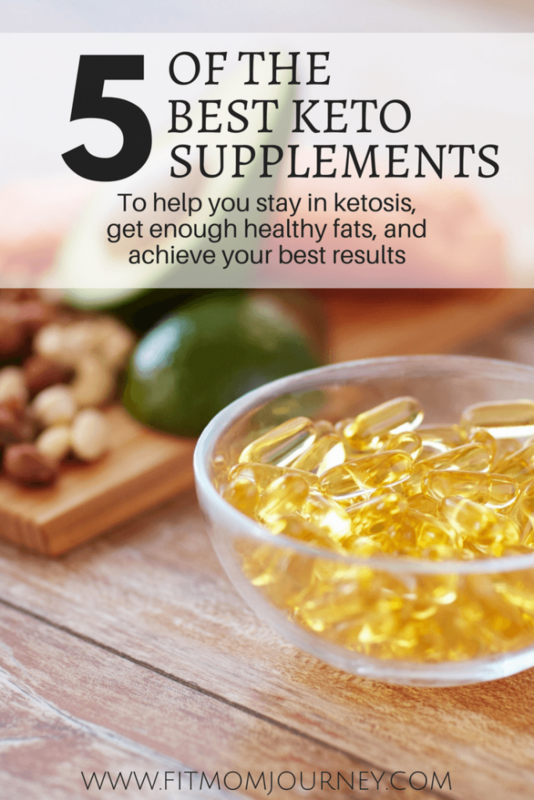 So, I take a few Keto supplements to make sure that I’m consistently fueling my body with healthy fats. MCT oil is only made up of the medium chain triglycerides, which are much more easily digestible than the long-chain triglycerides. They’re so easily digestible, they are sent straight to the liver, where they are actually able to speed up your metabolism through a process called thermogenics. MCTs are so good for the body they are immediately burned as fuel, rather than stored as fat. They have the ability to combat harmful bacteria, parasites, and fungi. MCTs and Coconut Oil contain antioxidant properties too, which is why they’re so good for heart health, obesity, and even have mental benefits. I take MCT Oil in both the liquid and powder form. In the morning, I use the liquid in my hot coffee, and later in the day I’ll have a scoop of MCT oil Powder in my cold drink. This is one of the easiest ways to get your healthy MCT oil in! A great source of protein! Collagen has so many benefits, it would be hard to list them all, the most important of all is that it is a pure source of protein! Healthier Bones: Taking collagen just once per day (1.5 T) for 4-24 weeks results in better bone density. Osteoporosis Prevention: Taking just 10g daily has shown to help fight against osteoporosis. Arthritis Pain Relief: Suffering from arthritis? Collagen reduces inflammation in joints, and taking just 1.5T daily has been shown to make a measurable impact on pain. Better Skin: Collagen strengthens hair, nails, and skin! Aids Gut Health: Your immunity, digestion, skin, and many other conditions stem from your gut health, and collagen not only helps health your gut, it also helps your body absorb more nutrients from your food. 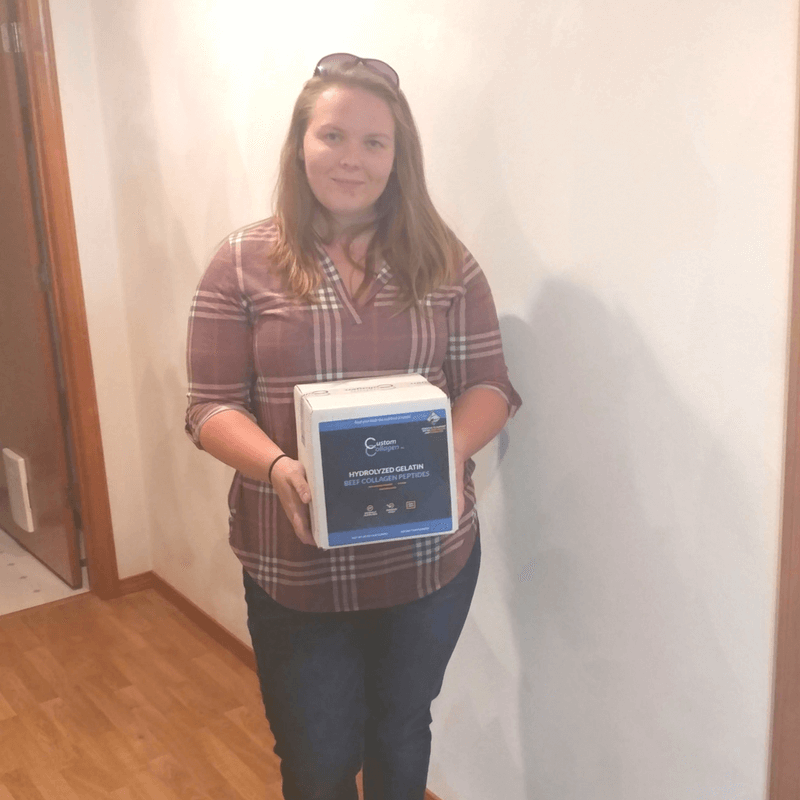 Healthier Stomach and GI Track: Collagen will help heal a leaky gut, inflamed and agitated digestive system, and can also help settle a stomach. Revs your Metabolism: Collagen tells your body to release glucagon, which then tells your body to burn fat. Fights Cancer: Glycine, found in large amounts in collagen, has been shown in research to protect the body against liver cancers and melanomas. Prevents Against Heart Disease: Lysine, another ingredient found in large amounts in collagen, is the most important amino acid when protecting against heart disease. Lysine literally helps our body melt plaque and keep arteries open. Get more information about the wonders of collagen here. Staying in Ketosis is tricky, that’s for sure. 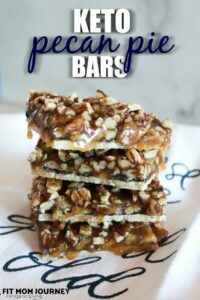 You can eat perfectly and sometimes your body won’t cooperate. Or in my case, you could find that even when you’re in ketosis, a hard workout can leave you shaking and your energy levels low. 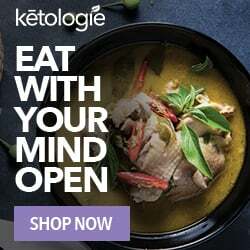 To Get Through Keto Flu: I am not an advocate for using Exogenous Ketones (drinkable Ketones) every single day, but in my experience with Keto Flu, I've found they can really help make it easier. To Supplement Your Diet: Lets say the barista at Starbucks put sugar syrup in your drink instead of sugar-free. Disaster, right? Don’t make a habit of consuming carbs like that, but when an accident happens, take some Ketones to power through. 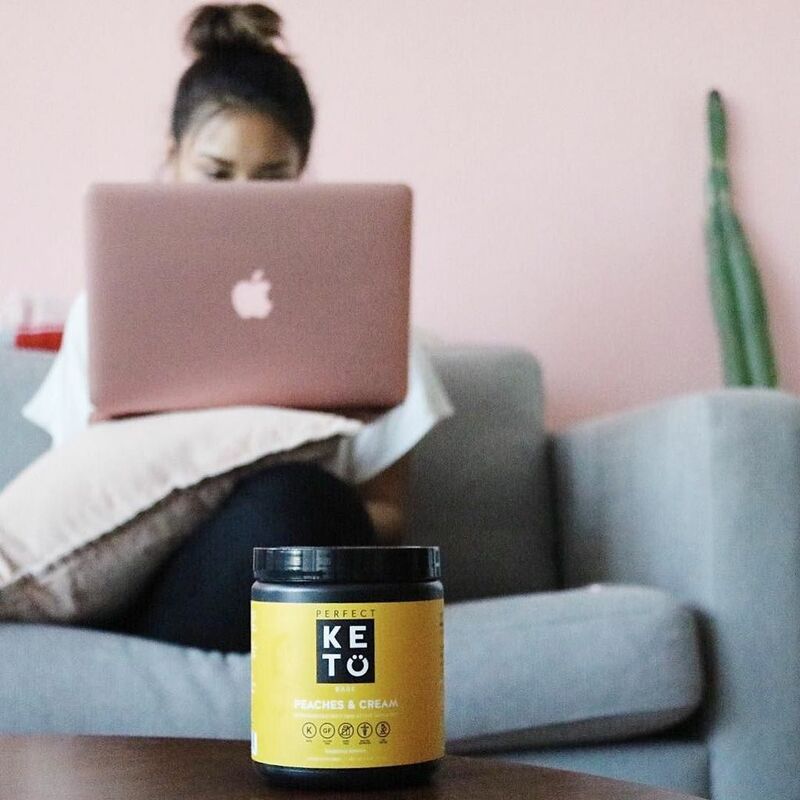 To Power Through a Workout: I've done the research on Exogenous Ketones and believe that used correctly, they can really help not only with Keto Flu, but with supplying energy during tough workouts (without using carbs). Fish oil is a master at optimizing your triglyceride levels and keep you healthy. This supplement contains Omega-3 fatty acids, which has been linked to a lower BMI, lower triglyceride levels, and lower body fat levels. But before you jump on the Fish Oil train with any old supplement, make sure to source high-quality Fish Oil such as this one from Super Body Breakthrough. When you got sick as a child, there was a reason your mom gave you Chicken Soup: because it contains bone broth, which will help you get better faster than any drug on the market. Bone broth is created by simmering the bones, marrow, skin, feet, tendons, and ligaments of cows or chickens. This simmering takes place of the course of several days, and causes all the components to release the healing compounds within such as collagen, lysine, proline, and glutamine. I could go on and on for days about collagen, but instead, I’ll point you in the direction of my article on bone broth for more information. Today, bone broth has become even more convenient in powder and boxed form. 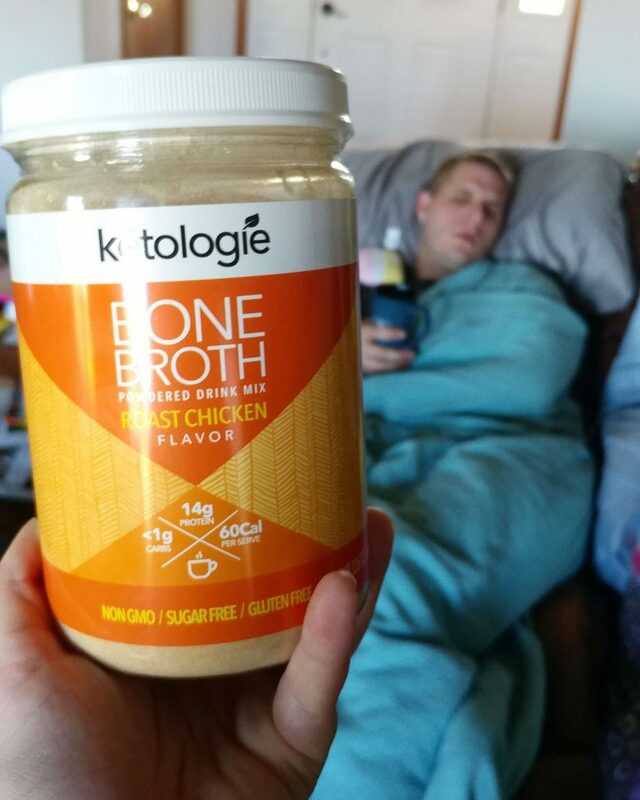 Personally, I use the powdered form from Ketologie because I trust their method and love the convenience of their bone broth. Typically, diets had us keep a close watch on our sodium content. However, in a Ketogenic Diet, you are not all good to consume sodium, it will actually help you avoid constipation, headaches, and fatigue. Some medical conditions to require that you control your sodium intake, so before ramping it up, please be sure to check with your doctor. 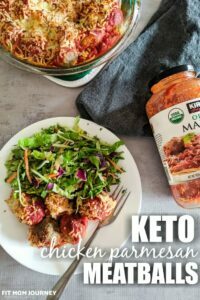 How much sodium is appropriate on Keto? It depends on your activity level and weight, but a general range is 3,000 – 5,000mg per day. Potassium has many of the same functions as salt, and is just as necessary to watch when in Ketosis. 2,000 – 3,000mg per day is recommended, but be careful taking potassium supplements, as too much can be toxic. Did you know that at least 57% of all Americans are magnesium deficient? Magnesium plays such a vital role in nearly all of our cell processes that it’s not surprise Americans have so little energy, sleep so terribly, and are becoming less healthy every year. Thankfully, magnesium is very simple to supplement. Just take a 500mg supplement each day before bed, as magnesium often makes people drowsy. I take a drop of liquid Vitamin D & K each morning when I have my morning Bulletproof Coffee, since Vitamin D must be taken with fat. This vitamin is so vital for immunity, inflammation, regulating hormones, and so much more. A high-quality liquid Vitamin D supplement will often come accompanied by Vitamin K, and one single drop a day provides all you need. A drop on the tongue will essentially taste like water, so don’t worry about the taste! Be sure to take your Vitamin D with fat, since it is fat-soluble (which is why I take it right before I drink my fatty coffee in the morning), and it is also a good idea to take it in the morning, since taking it at night could mess with your sleep. Keto Supplements are not 100% necessary. You CAN eat the right foods, every single day, to maintain your health through a ketogenic diet. But no one is perfect. Not you, not me, not that seemingly perfect mom at your child’s school. 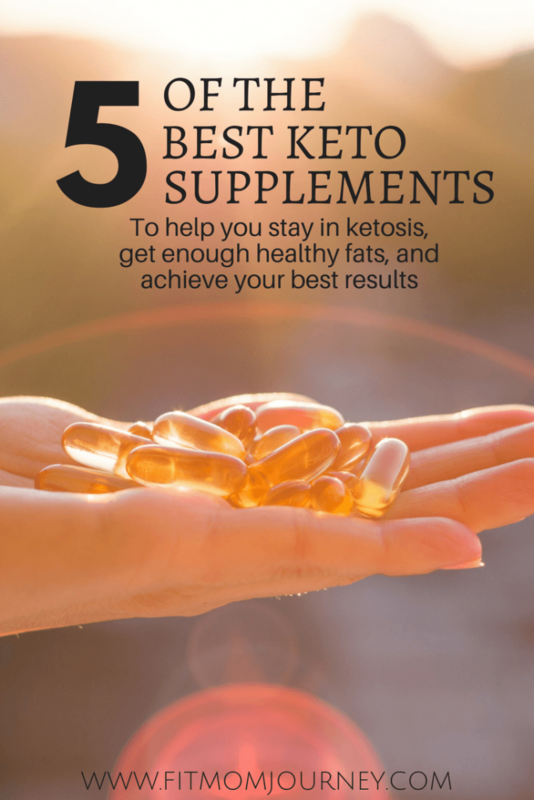 And if you, like me, are not perfect, these are the best keto supplements on the market to help you stay on track, achieve your goals, and put yourself in the best health you can. 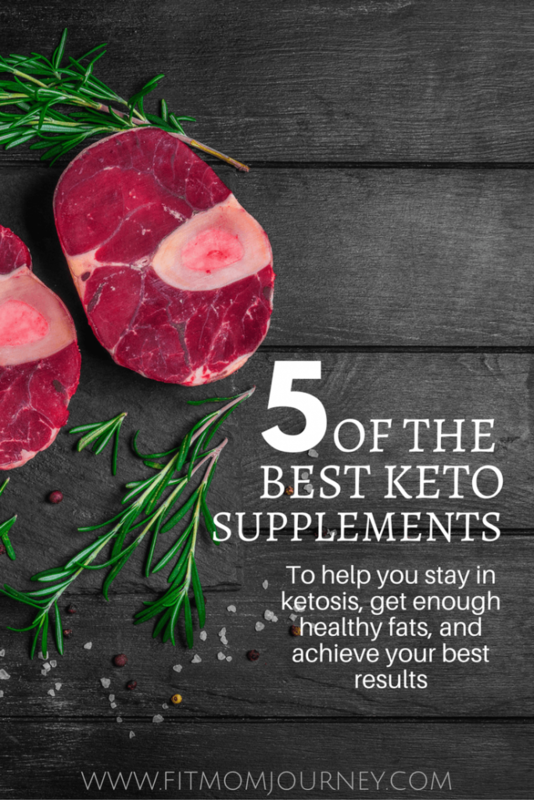 What keto supplements do you use? Why? 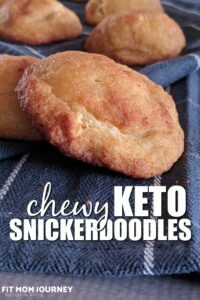 Are you keto? Join the FMJ family and stay up to date on all the newest, recipes, tips, and tricks. What about a multi-vitamin? 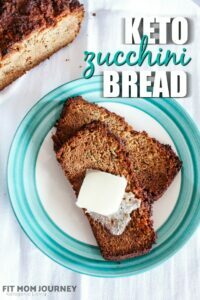 Do you take one while doing keto? *Really enjoyed this article. I personally do not. I take most of these supplements separately, since research has shown that most multi-vitamins aren’t absorbed into your system. That’s not to say that there aren’t great multi-vitamins out there, I’ve just found it’s easier to make sure my supplements are top quality separately, and take them that way as well.